Wine, dine, relax and rejuvenate. 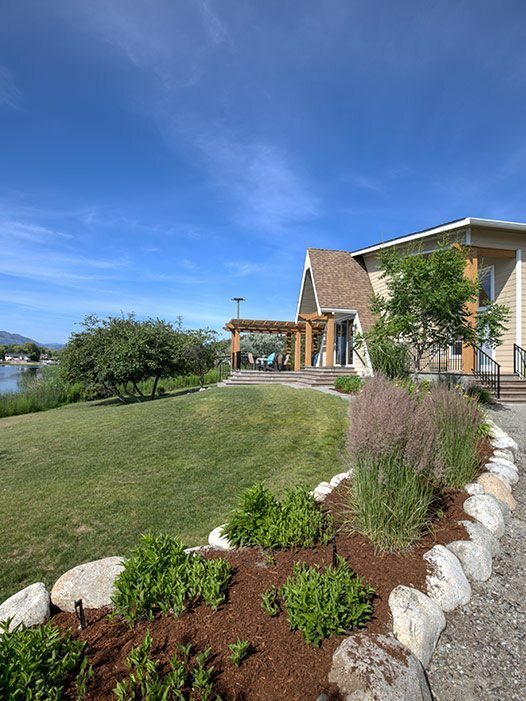 Our two vacation getaways are conveniently located on the shores of Okanagan Lake at the base of our estate. 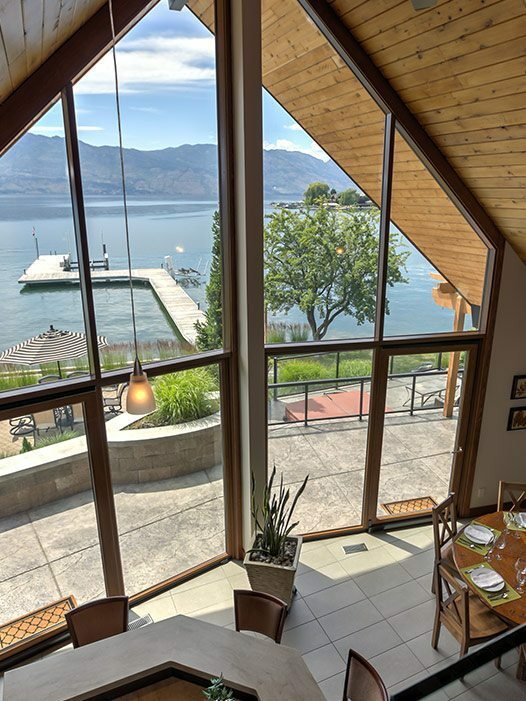 Featuring a chef’s dream kitchen, separate dining and entertaining areas, private dock, large gardens and multiple patios, this elegant and luxurious lake-front home is the perfect place to get away from it all. Featuring an open concept kitchen and living room overlooking the spacious deck, this beach-front cottage is ideal for those who are looking for more relaxed surroundings. Life is so much more enjoyable when you have something to look forward to. Check out our all-season winery events and prepare to discover something new.